[2 mins. 22 secs.] 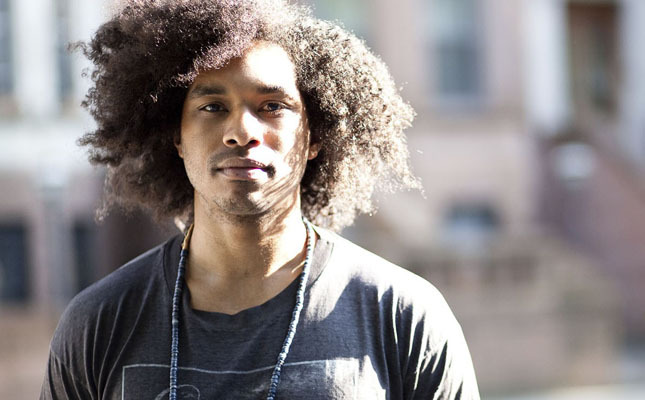 Filmmaker and artist Terence Nance is the guest. His first feature film, "An Oversimplification of Her Beauty" is the subject of this episode of Filmwax Radio. After a woman fails to show up for their date, an artist (Terence Nance) ponders the divide between romantic and platonic love, and why his past relationships have failed. This episode was recorded at BBox Radio.